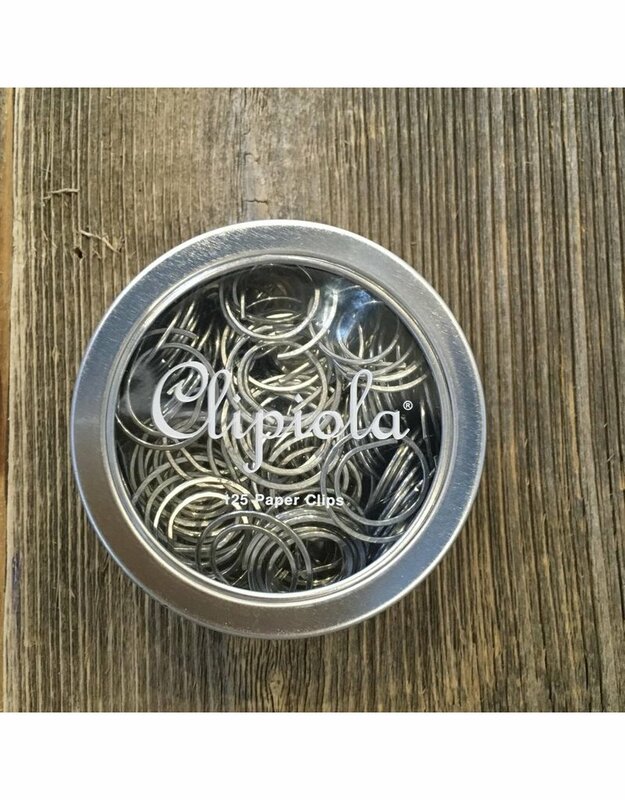 Did you know that even paper clips can generate a cult following? 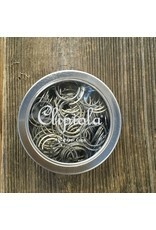 Well, here they are. 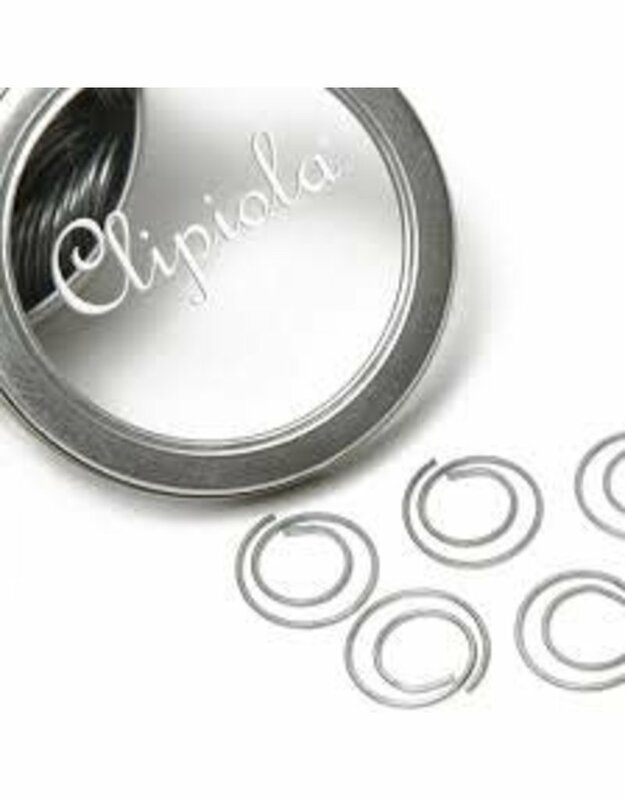 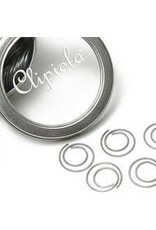 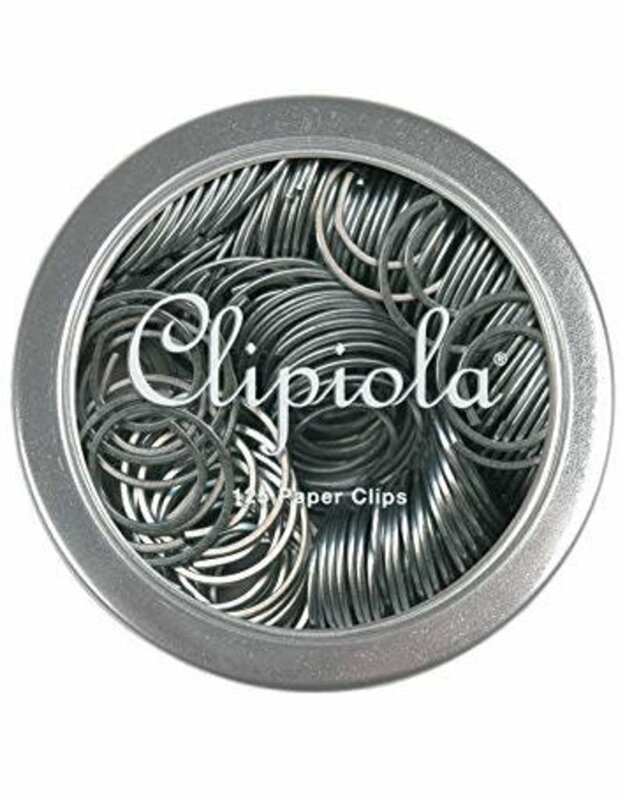 These Clipiola Italian paper clips are simply the most elegant way to clip and offer you a unique signature style. 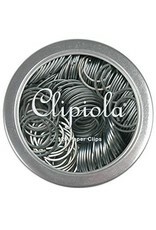 Approximately 125 clips arrive in each re-usable tin.